There’s just something about a black and white windmill photograph that will always catch my eye. 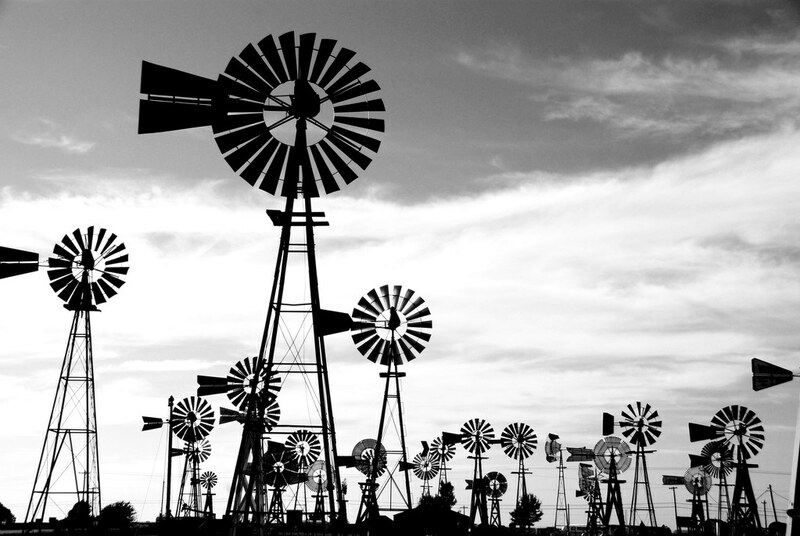 The J.B. Buchanan Windmill Park in Spearman, Texas, is a photographer’s dream. It’s definitely worth the stop if you ever find yourself traveling through (or near) Spearman.